As a business, migrating your IT infrastructure and data to the cloud is probably the best move you’ve made to guarantee the utmost security of your records. You see, cloud computing offers many advantages – from data security and protection against DDoS, to regulatory compliance and flexibility, and much more. But let’s be honest. 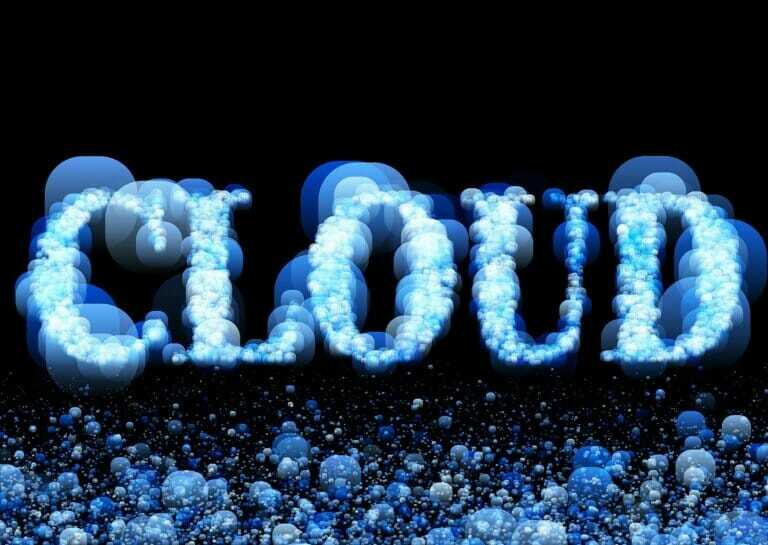 Every technology comes with benefits and downsides, and cloud computing isn’t an exception. The nature of the cloud operation makes it attractive to cybercriminals. If you are planning to make this major move, it’s important that you take several steps to ensure that potential vulnerabilities and leaks are plugged to maintain the integrity and sanctity of your data. First things first! If you are not familiar with cloud storage and how it works, the best thing to do is try to understand the concept and how your cloud service storage operates. Cloud storage is generally a service model whereby data is maintained, backed up, and managed remotely, only letting you access it over the internet. Providers offering this service usually have a user agreement, which entails what they do and how they expect to collaborate with you. Go through this document no matter how boring it may seem to ensure you grasp every essential piece of information before you get started. Cloud service providers usually have different security features to suit their clients. The security of your data is paramount, so don’t risk it with a provider that doesn’t offer strong security features such as encryption controls, antivirus programs, firewall, and other crucial features. This cannot be stressed enough. Using a weak password makes you vulnerable to hacking as cybercriminals can easily generate or acquire your password and access your data. To be on the safe side, ensure that your password comprises of a combination of letters (both upper and lower case), characters, and numbers. Likewise, using poor connections that are susceptible to malware attacks won’t help the situation. You can choose a good virtual private network service to make it hard for cybercriminals to hijack your data as it is being transmitted. Cloud storage provides a secure way to store your data, but it doesn’t hurt having additional security to ensure no one gets their hands on it once you move it. The best way to achieve this is encrypting every file before you can move it. There are many software out there that allows you to encrypt your files, meaning that they can only be accessed by decrypting them or entering a password. Moving your data to the cloud is one thing. Performance of the system is another altogether. See, some cloud systems may offer the basic security options, whereas others may go to the extent of hiring an ethical hacker to help identify any loopholes their systems may have. Keep on testing your system occasionally, understanding how the antivirus system works, password encryption and other crucial features. Data privacy is perhaps the most important aspect of any business. If you are planning to leverage cloud storage solution, you have to evaluate and analyze the risks involved and determine how you can best address them. Consider implementing the said tips as part of your data security strategy. And as a general rule of thumb, ensure that your service provider has SOC 2 Certification.